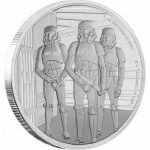 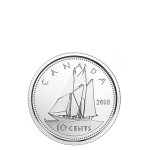 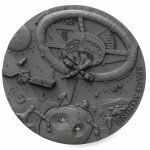 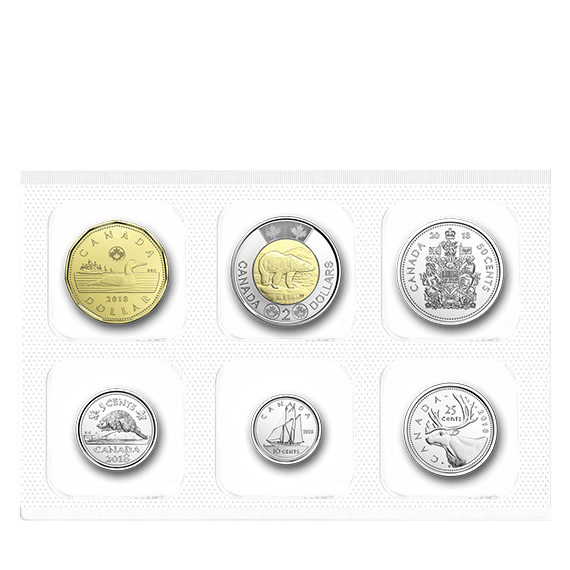 Like collectible works of art, Canada’s circulation coins feature timeless images that come together to tell the story of a nation’s past; of its varied landscape; and of the pride of its citizens, from coast to coast to coast. 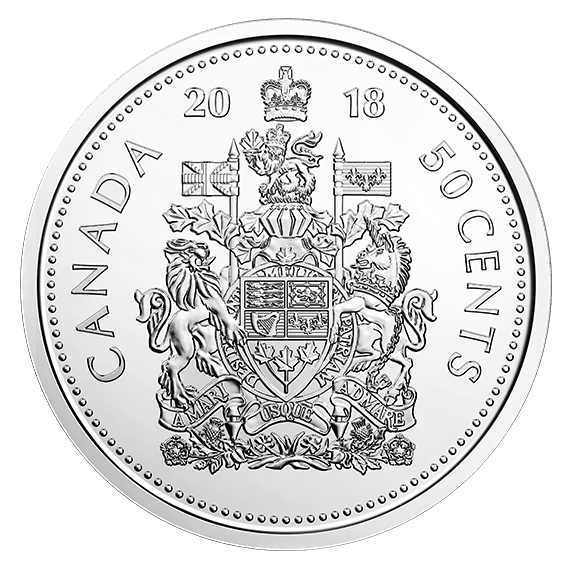 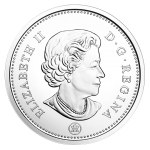 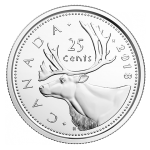 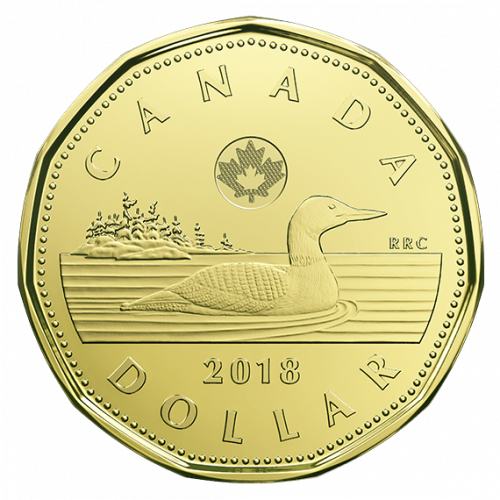 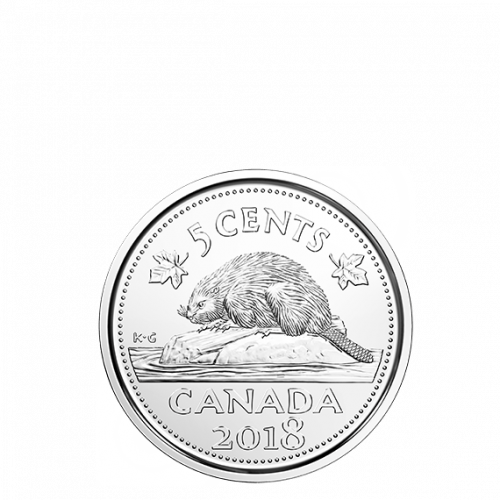 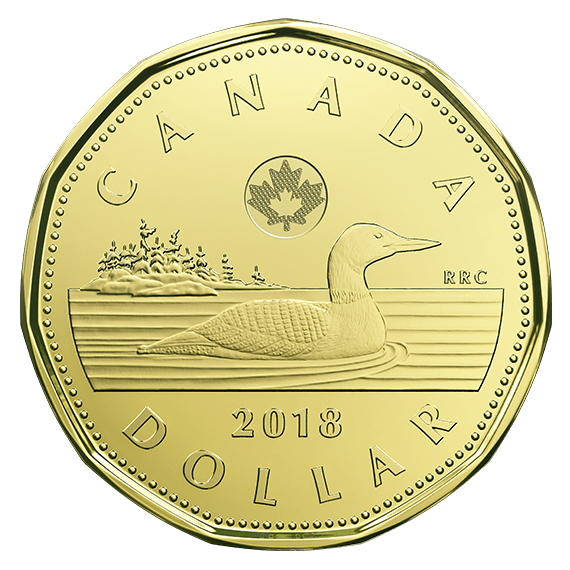 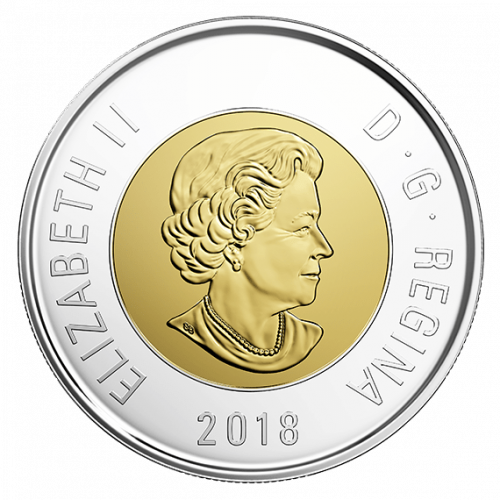 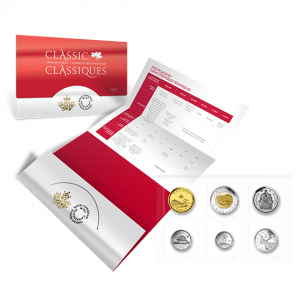 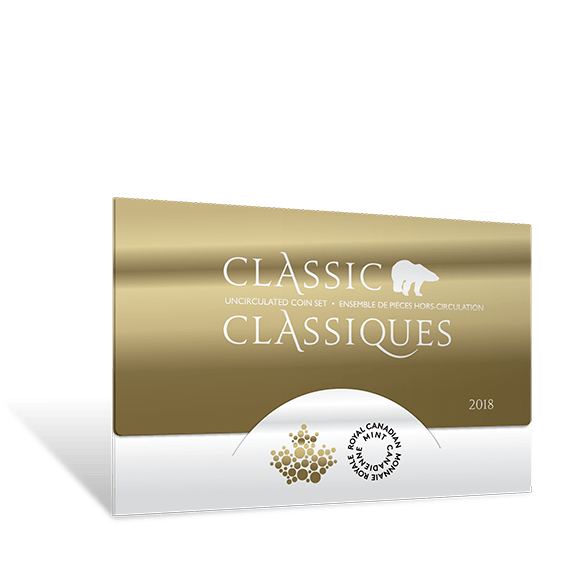 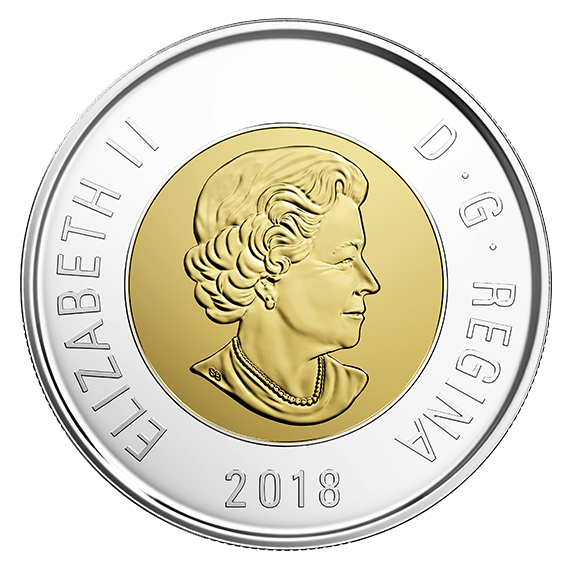 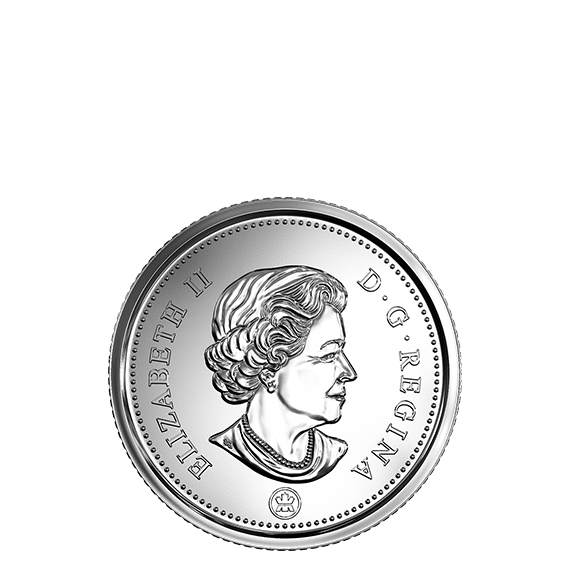 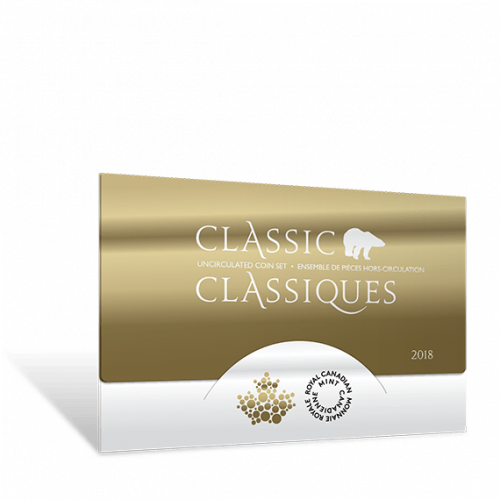 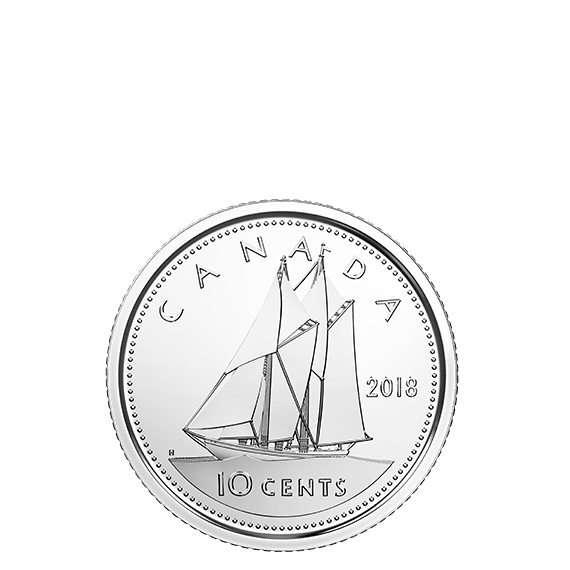 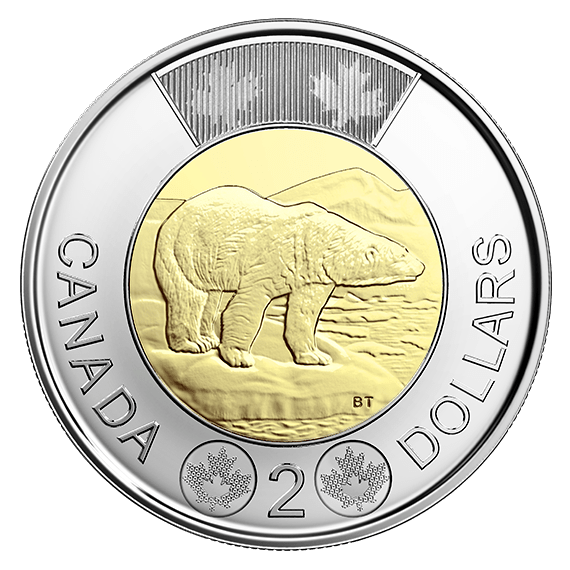 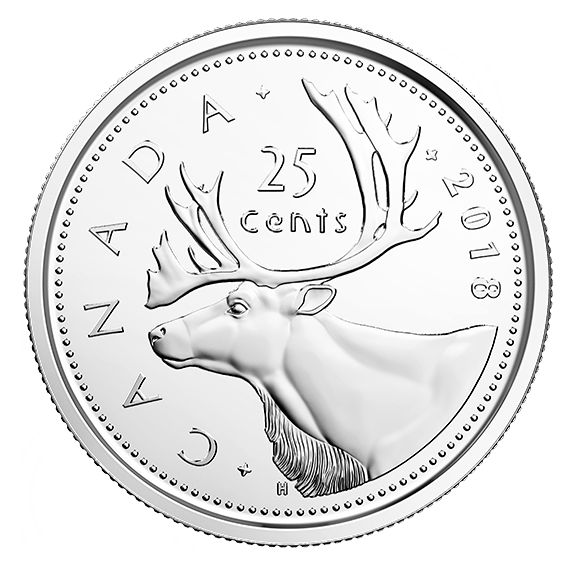 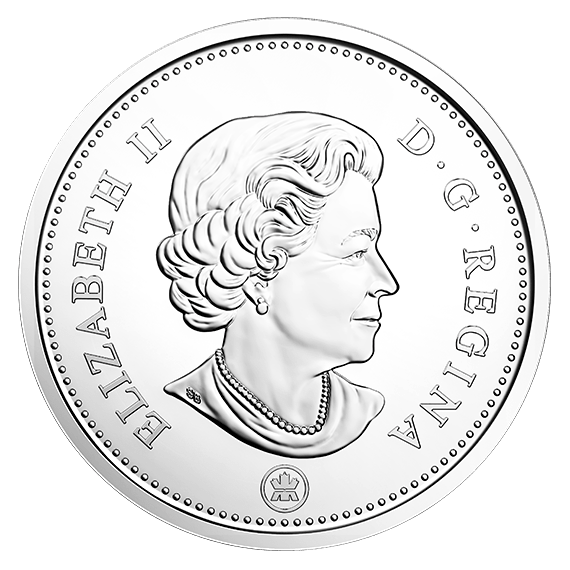 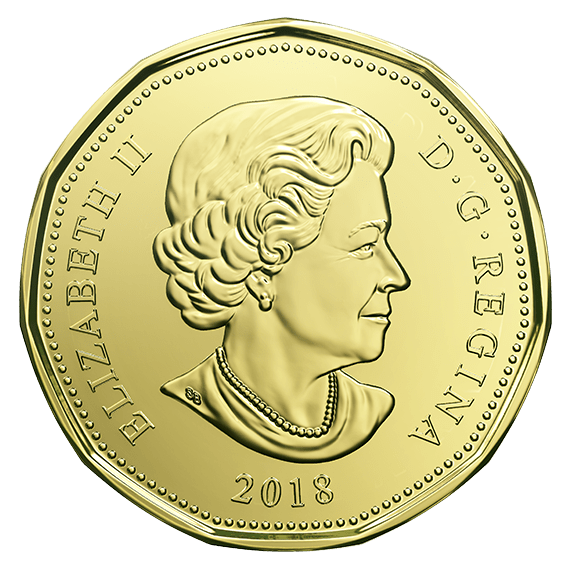 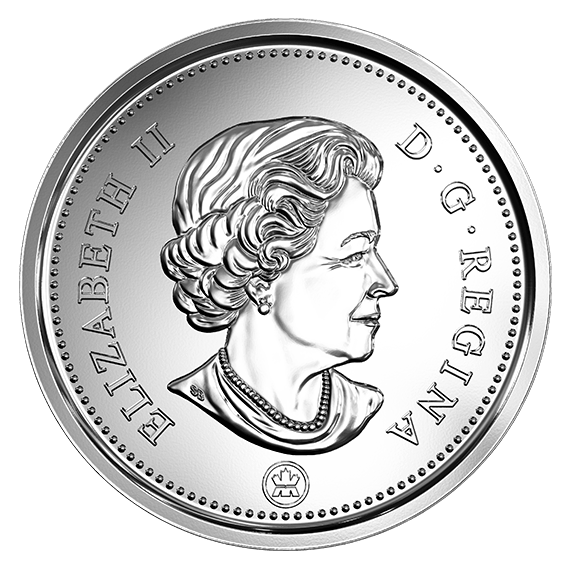 The 2018 Classic Canadian Coin Set is a powerful reflection of the nation’s legacy, through the reverse designs that have become as iconic as the subjects they depict. 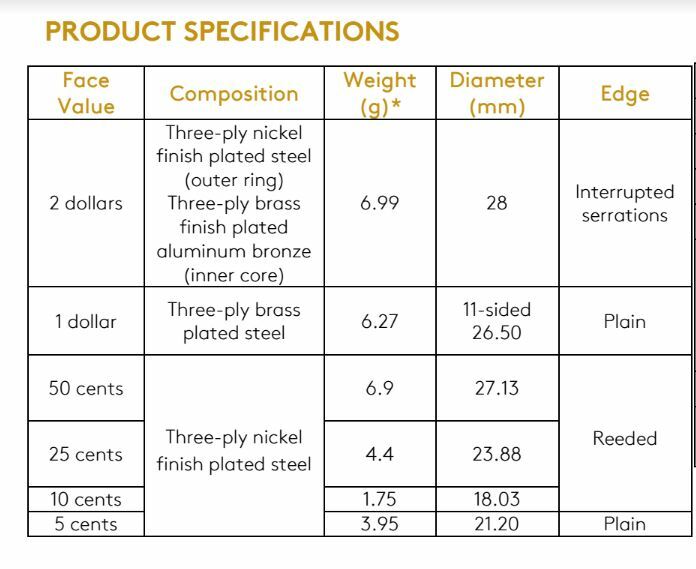 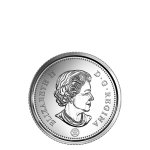 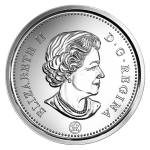 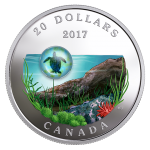 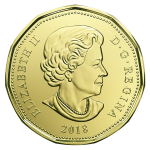 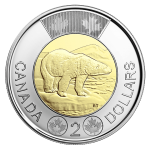 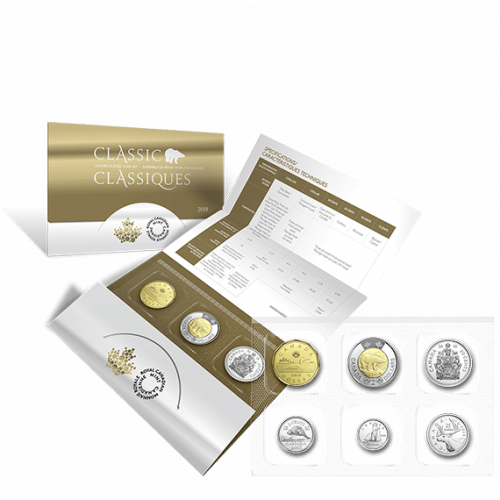 Each coin has been carefully selected to offer the finest representation of Canada’s six denominations of circulation coins. A limited opportunity to collect these classic designs issued in 2018. 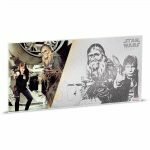  Unique packaging features an eye-catching combination of embossed and foil-stamped elements, resulting in a truly contemporary and elegant design. 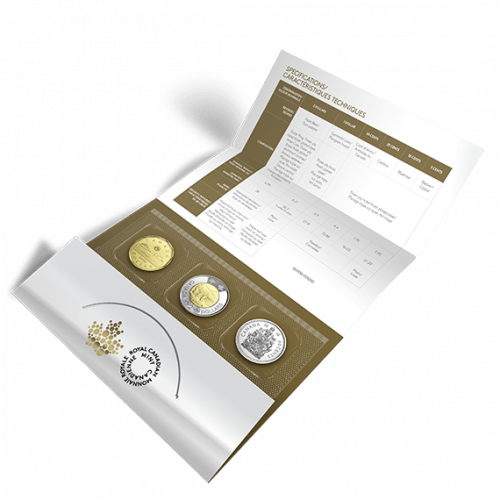 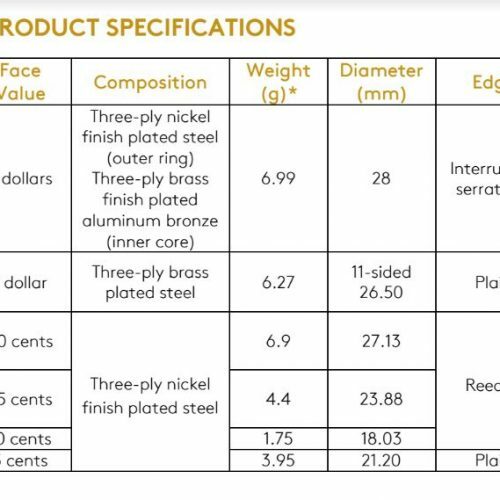 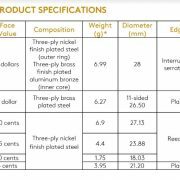 The certificate and all six coins are enclosed together in the graphic packaging, which fits perfectly in your uncirculated collector binder. 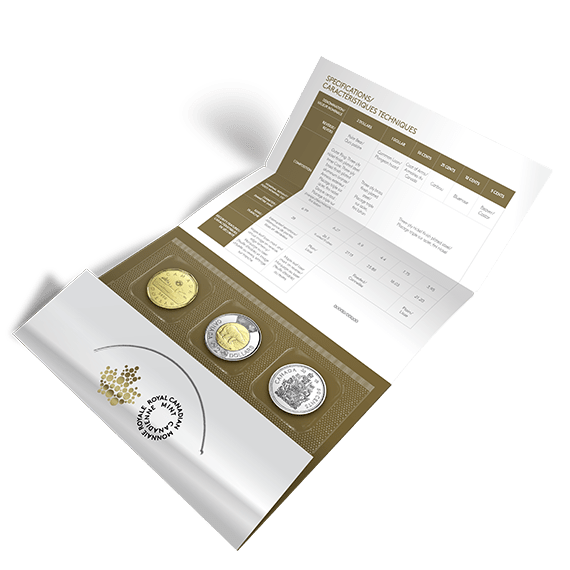 A meaningful gift to mark any event in 2018, whether it’s a birth, a wedding, an anniversary, retirement, or any personal achievement. 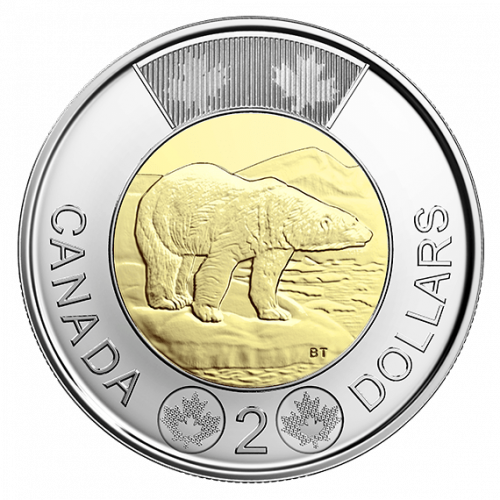 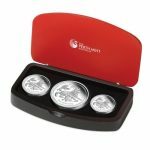 It is also a great souvenir for those travelling to Canada!